The perfect all-rounder. 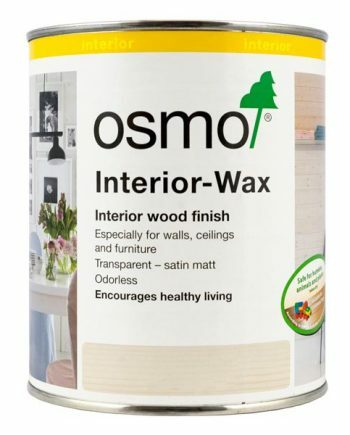 Osmo Wood Wax Finish Transparent is a satin-matt wood finish which combines all the advantages of oils and waxes in one unique product. 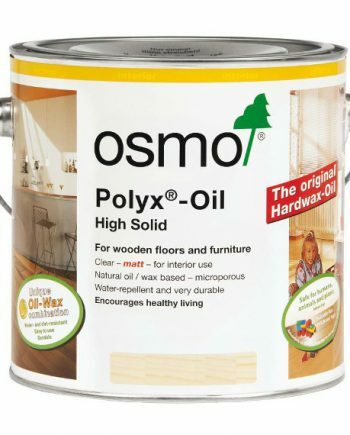 Resistant to water and dirt, very durable and smooths wood surfaces. 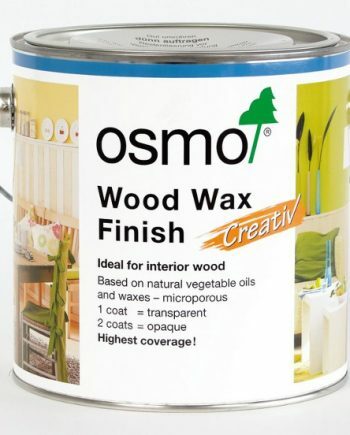 Easy application – no need for a primer or sanding between coats, which saves time and money. 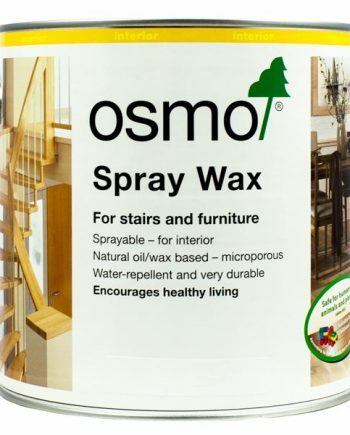 Resistant against liquid spillages and the dry finish is safe for humans, plants and animals. 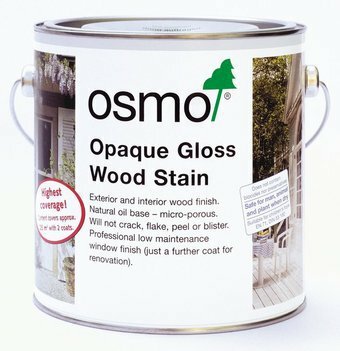 Note: The above colour shades are a true likeness of the original, after application onto Oak, Spruce or Pine. However, some variation may occur due to screen brightness and uploading processes. It is advisable to test colours on a small sample, as colour may appear differently on other wood species. Approx. drying time : 24 hrs. 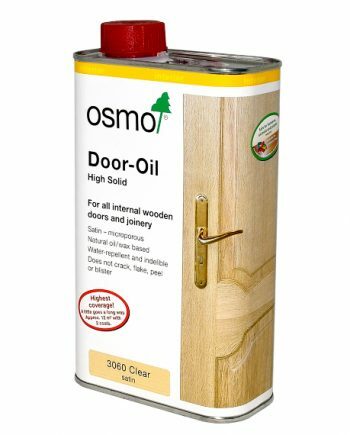 All interior use: interior timber cladding and panelling, ceiling profiles, skirting, doors and joinery. 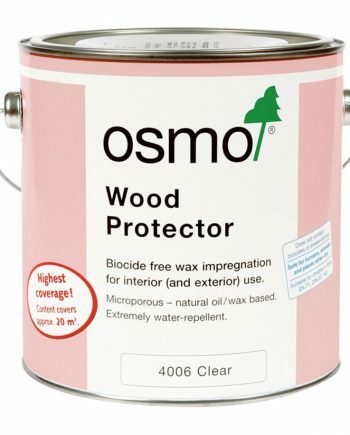 Especially recommended for furniture and children’s toys. 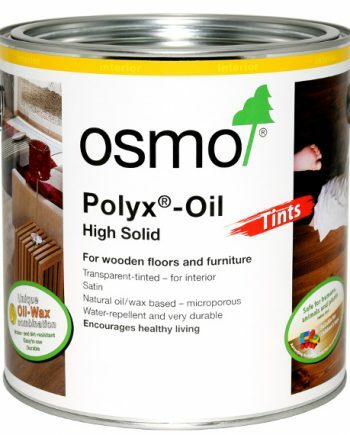 Can also be used on flooring with a top coat of Osmo Polyx®Oil. 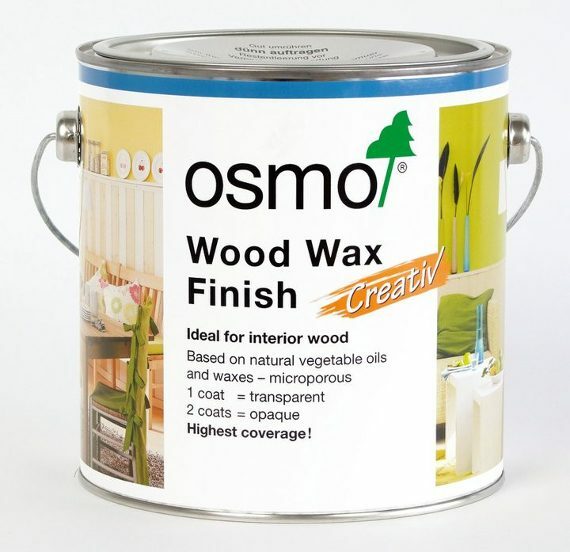 For exotic wood species use Wood Wax Finish Extra Thin. 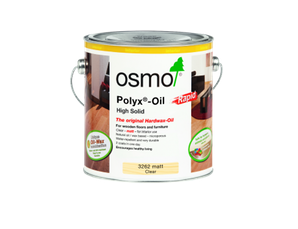 For use on wooden flooring, apply just one coat, followed by a final coat of clear Polyx®-Oil. 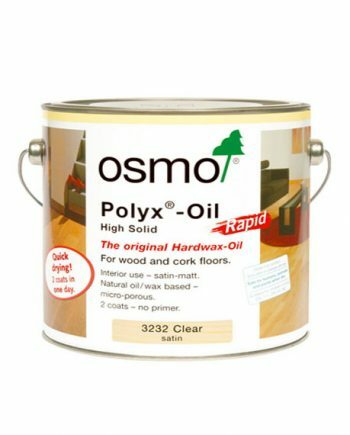 If using 3111 White on floors, apply a final coat of 3040 White from the Polyx®-Oil Tints range, to retain the whiteness of the floor. 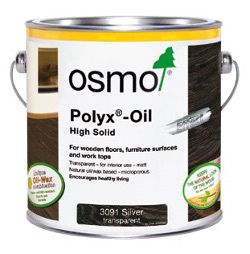 Over application and/or low ventilation can increase the drying times.